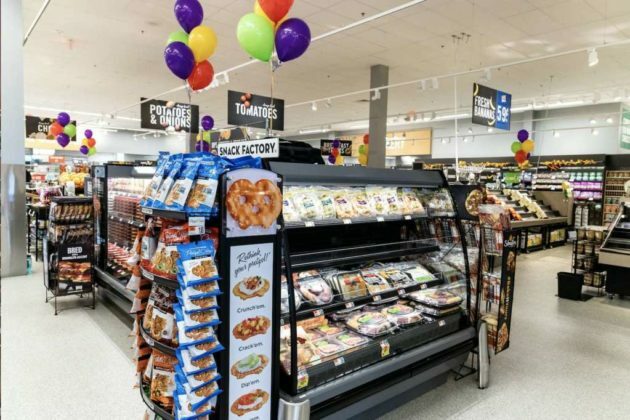 A grocery store shuffle is underway in Herndon following the departure of local Shoppers locations. 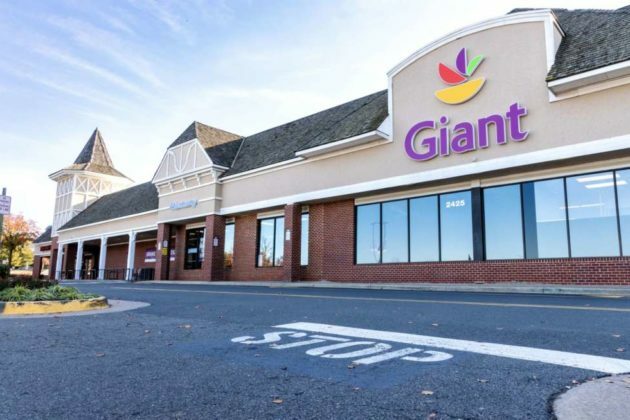 Giant Food at 1228 Elden Street has officially closed its doors and relocated to Centreville Road as of today, roughly 1.3 miles away from the former location. 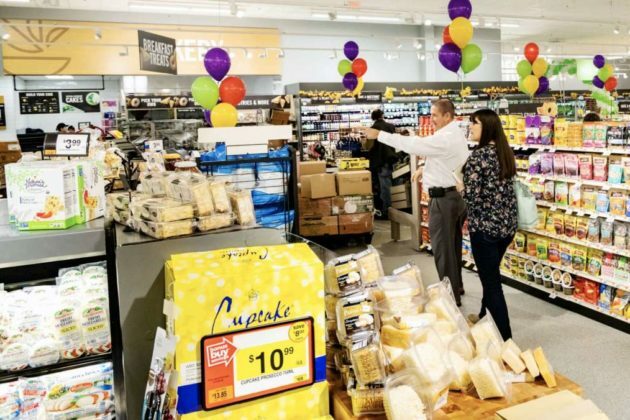 The store opened at 6 a.m. today, a customer service representative told Reston Now. The Elden Street location closed at midnight. The new location at 2425 Centreville Road was previously occupied by Shoppers. H-Mart, a Korean grocery store operated by the Hanahreum Group in New Jersey, is scheduled to move into the Elden Street location. No opening date has been confirmed yet. Giant Food has announced plans to move into other abandoned Shoppers stores. Shoppers closures went into effect after the parent company announced an intentional shift to move the business from retail to wholesale.